The majority of luxury minibus work we undertake starts in London. Bookings range from one way movements with one luxury minibus to jobs requiring 15 plus minibuses and multi movements in the same day. If you have a detailed set of requirements over several days its best to send over an itinerary detailing your movements and the start and finish times for each day. As pricing is worked out on time and mileage we need to at least have a basic understanding of your requirements in order to be able to put a quote together. 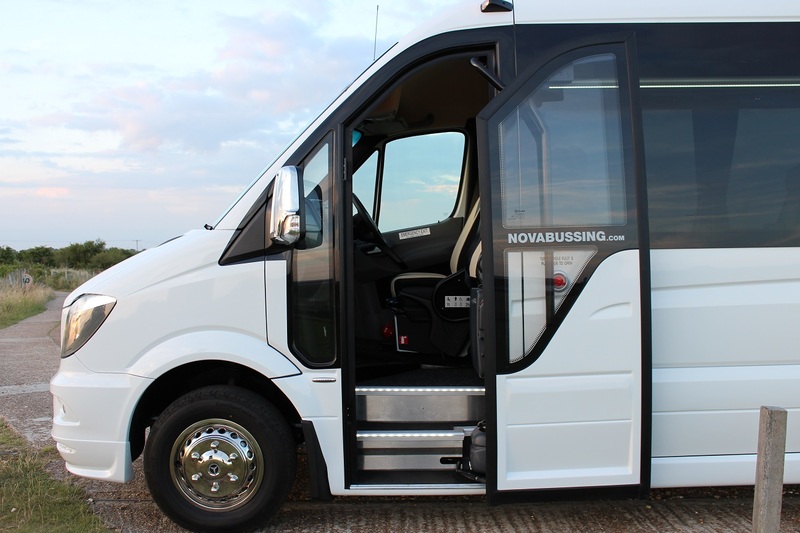 A certain times of the year there is a shortage of available luxury minibuses in London and during the months of May to July we are operating at maximum capacity. With the majority of our work taking place in central London our drivers are very knowledgeable and experienced with navigating round the city. 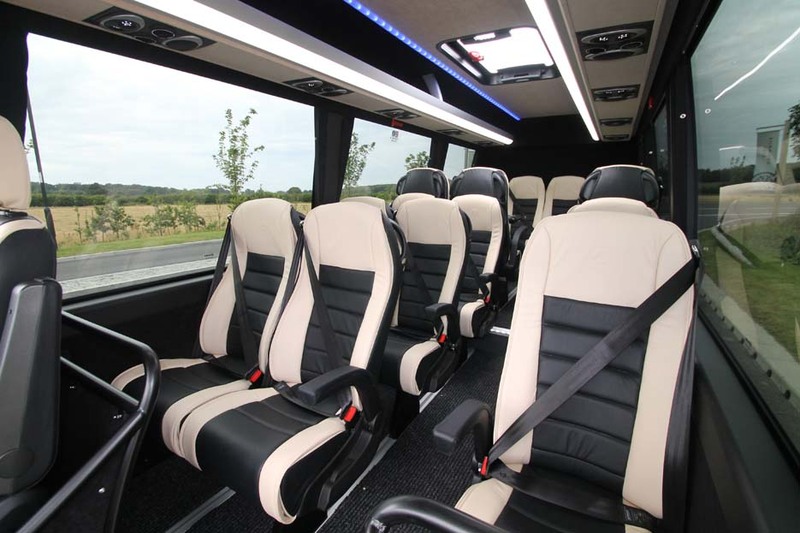 We have a range of luxury & VIP minibuses starting from 10 seaters going up to 16 seater luxury minibuses. At this point the next size up from the minibuses is our 22 seater VIP coach range which also has a toilet onboard. If you require luxury minibus hire in London please contact us to discuss your requirements.